you are what you love. . .: little gems. 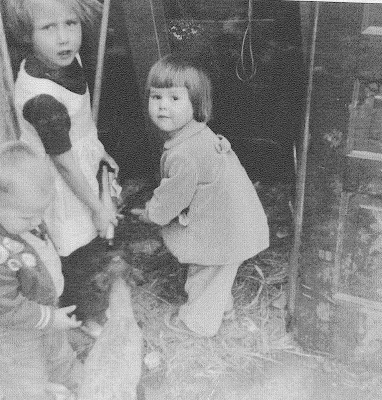 my mother grew up on a farm. stories from her childhood are comprised of playing cowboys and indians in the open fields of canada. this is her feeding a lamb with a baby bottle. 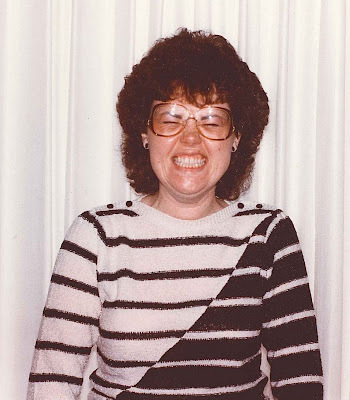 i love this picture of my mom because i have adopted the glasses and earrings in this picture into my own wardrobe. it just reminds me of every picture of me, with a huge, cheesy smile on my face. 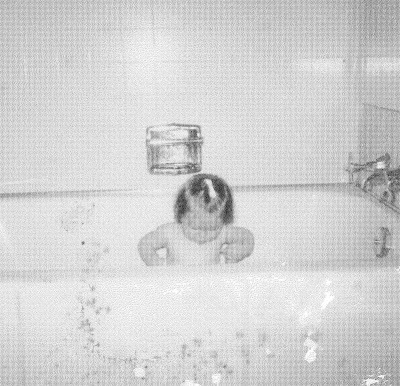 this is my mom in the tub. cute. 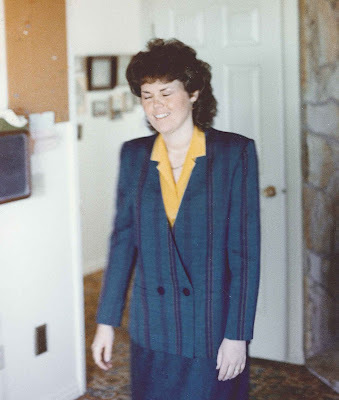 i found my mom's wedding suit last week and of course, it was amazing. it was equally amazing on monday when i found a picture of her in it. oh how i love having nothing to do. Wow in that last picture you can so much of your mom in you!